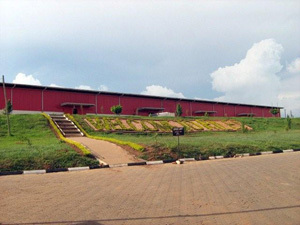 Riley Packaging is proudly introduced as one of the Largest, Most Modern Corrugated-Board Factory in East Africa. We are manufacturers of a wide range of corrugated products from 3 to 9 ply corrugated boxes, various types of display stands and other related items made from corrugation. 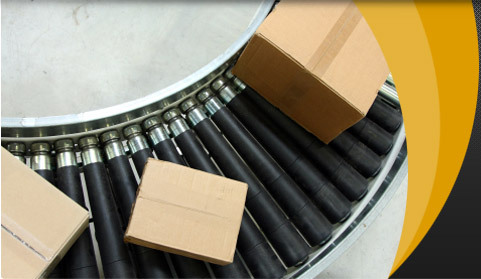 Riley Packaging revolutionized the face of corrugated packaging in East Africa, with the creative and intelligent use of world class technologies and global capacities. It manufactures world class corrugated boxes that is assisting East African Industries & exporters in its endeavor of providing more value. The country and the industry will have substantial growth in the horticultural, agricultural and manufacture sectors and therefore making packaging even more vital part of their business – Riley is here to ensure them to do that.